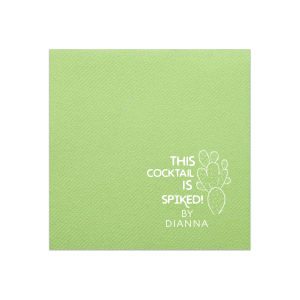 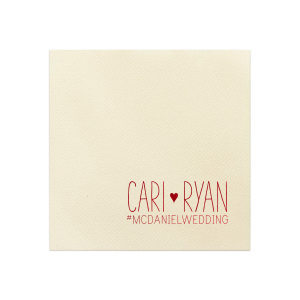 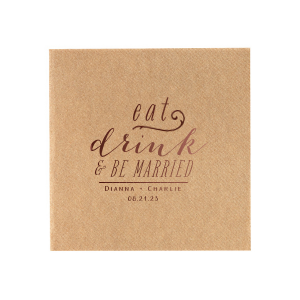 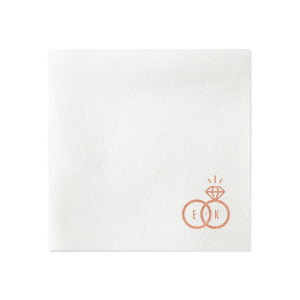 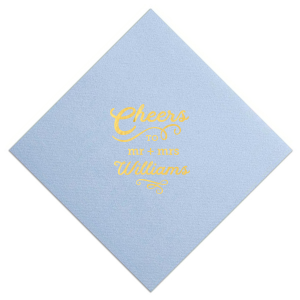 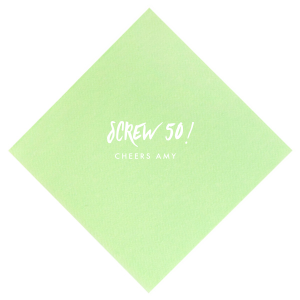 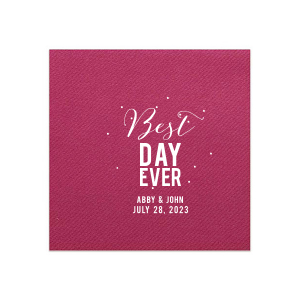 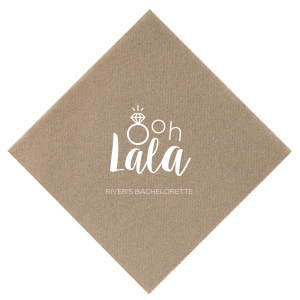 Custom cocktail napkins are a must for your wedding bar! 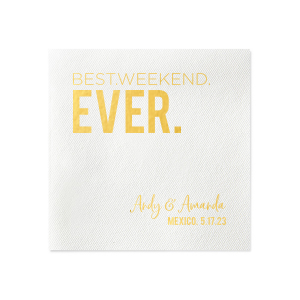 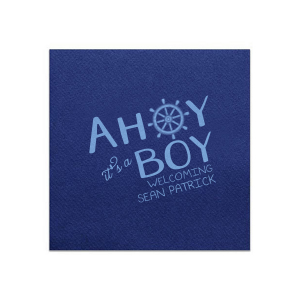 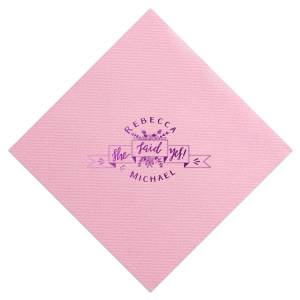 Create unique wedding napkins right here with For Your Party. 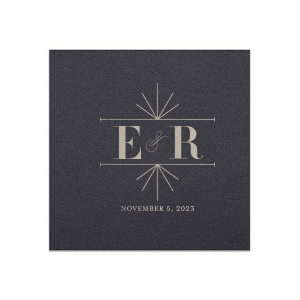 We offer designs that can fit any theme. 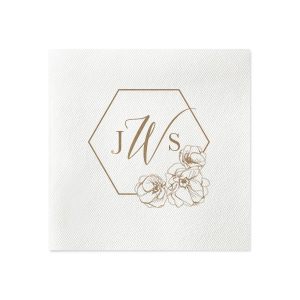 From trendy phrases to a traditional monogram, you can vamp up your wedding venue in every detail. 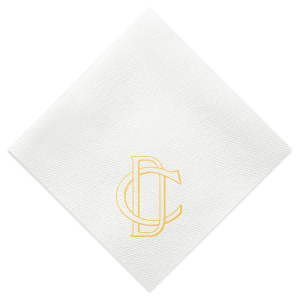 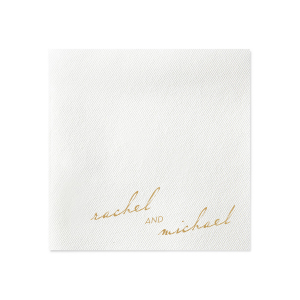 Linen like cocktail napkins are ideal for passed appetizers and the perfect touch to your wedding signature drinks. 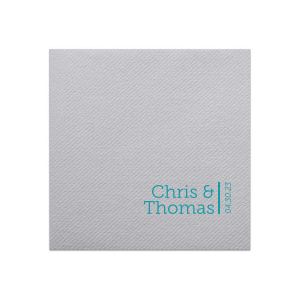 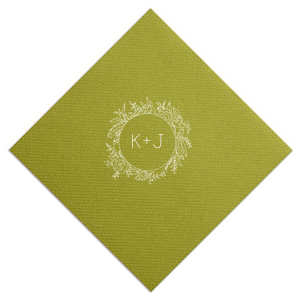 These thick paper napkins are soft and an economical alternative to linen napkins. 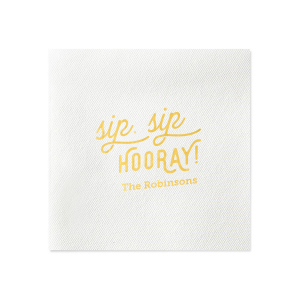 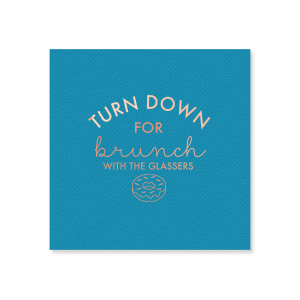 Order custom printed napkins for other events as well! 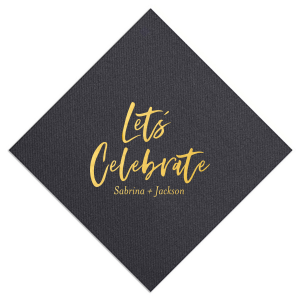 Our vast library of designs will work with any event, such as birthday parties, graduation parties and holidays like Christmas, Hanukkah and the Fourth of July. 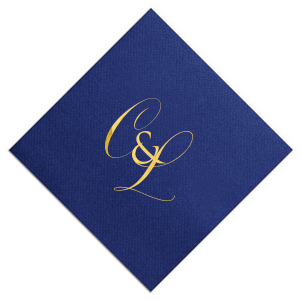 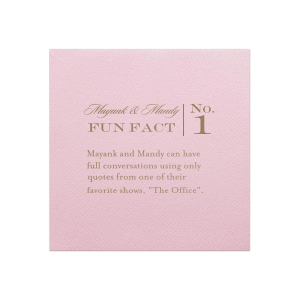 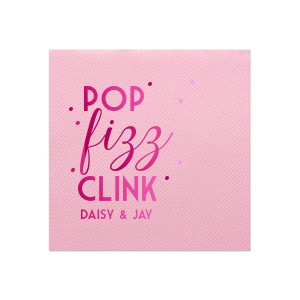 Choose your colors and find a graphic that complements your theme, be it classic and sophisticated or bright, pop-culture inspired to enjoy your unique personalized napkins.